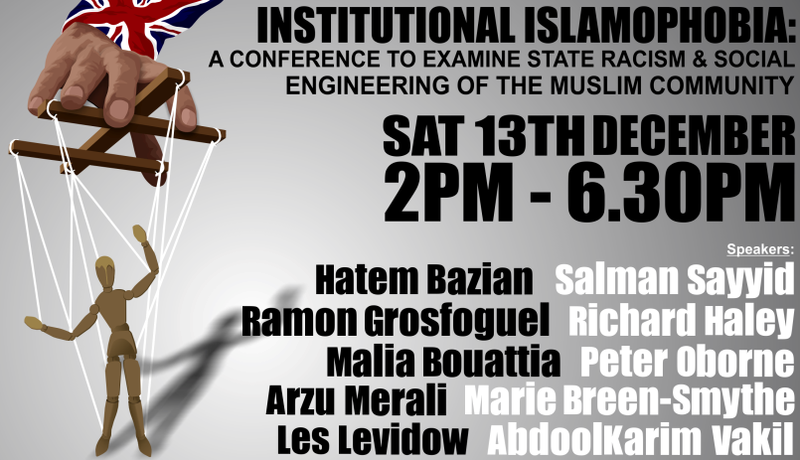 This Saturday the 13th of December there will be a conference on Islamophobia organised by the Islamic Human Rights Commission held at Birkbeck, University of London. Supporters of extreme-right groups such as Casuals United and Britain First have been saying they will ‘counter’ the conference. 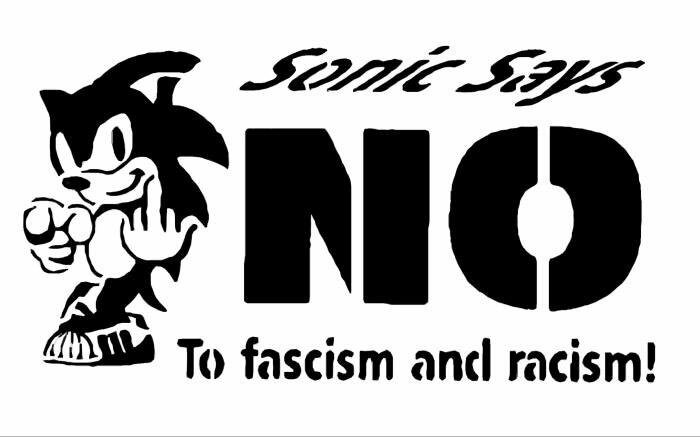 Anti-fascists from SOAS Anarchist Student Society, supported by the Students’ Union, are organising a counter-demonstration against this racist provocation. AFN members will be supporting this callout. We urge you to join us on Saturday!